Come live in the mountain!! This centrally located 3 bedroom 2 bath home with two car garage has everything you need. Minutes from town, world class skiing, and the lake what more could you ask for. 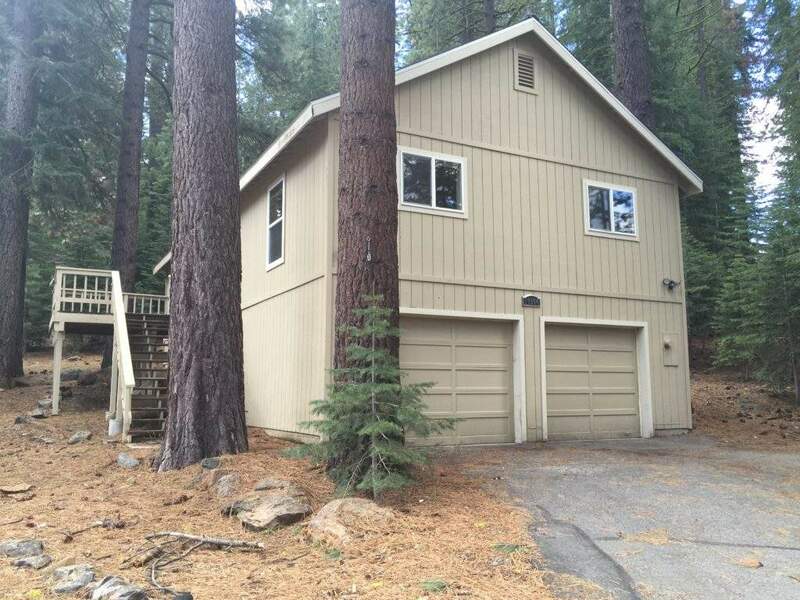 Please email rentals@tahoetruckeehomes.com to schedule a viewing.